Mark Deutschmann’s [Village Real Estate] charitable organizations and revitalization projects were featured in the Nov./Dec. edition of The Residential Specialist Magazine. Charlie Brock [Launch Tennessee] wrote a column for the Tennessean about startup activity that was also picked up by the Knoxville Times and the Knoxville News Sentinel. 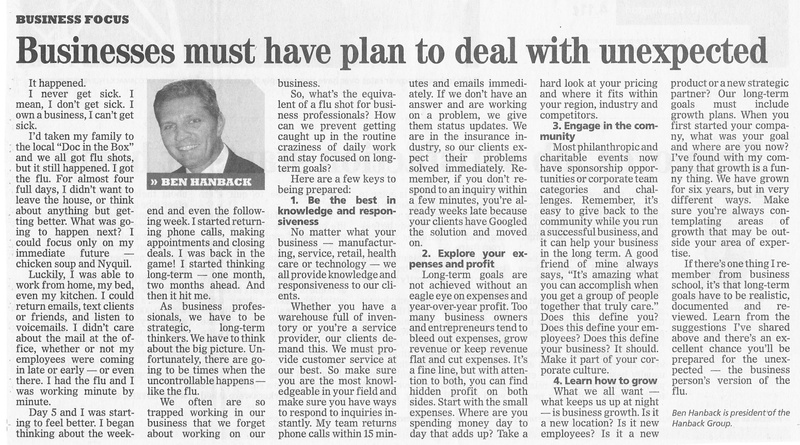 Ben Hanback’s [The Hanback Group] Tennessean column offered great ideas on how to thank your business partners, clients or co-workers. 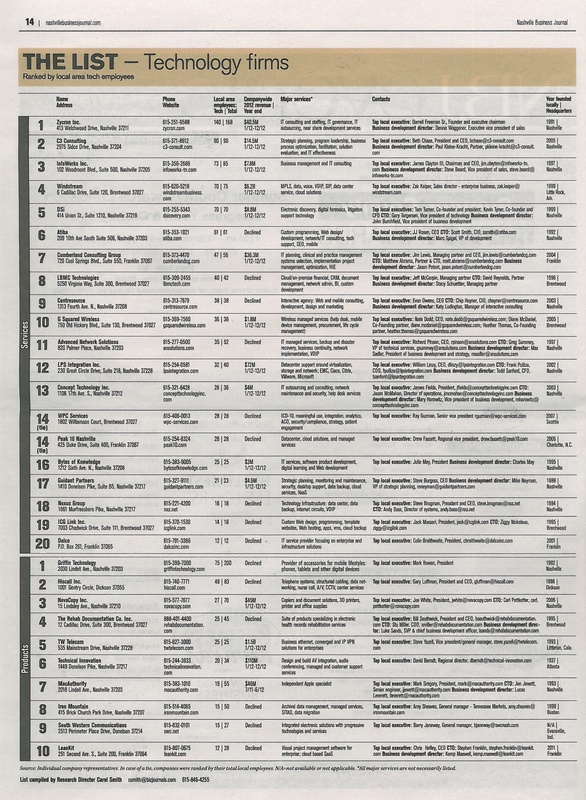 “12 South Lands Another Pontes Restaurant” was the third most read article on the NashvillePost.com this year. Miranda Whitcomb Pontes’ [Josephine] new venture opened last week. The Nashville Business Journal ran a “Top 3” article by Ricky Scott [The Kingston Group] about recruitment strategies. 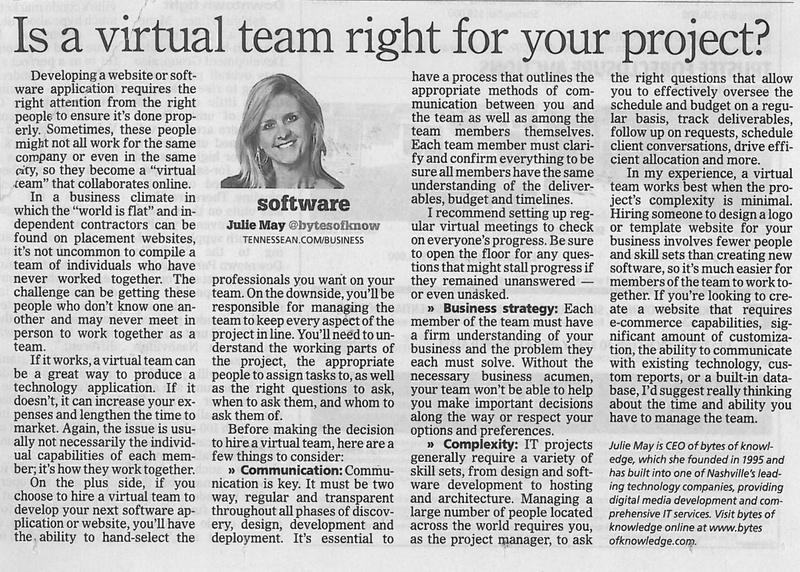 Julie May [bytes of knowledge] penned a guest column for the Nashville Business Journal about lessons she learned during the bytes of knowledge office move. Edley’s Bar-B-Q [William Newman] was highlighted in the Nashville Scene for its “Battle of the Carolers” event in East Nashville. The event benefited the Fannie Battle Day Home for Children. James Fields’ [Concept Technology] Tennessean column focused on the phase-out of Windows XP, and the risks of holding on to the software after Microsoft has ended customer support and security updates. Sunday’s Tennessean featured a column by J.J. Rosen [Atiba] about the evolution of Christmas shopping via mobile devices. Alex Tolbert [Bernard Health] was interviewed in a Tennessean news video regarding confusion over the Affordable Care Act. Bernard Health was also highlighted in a MidLevelU.com blog series called the 12 Days of Holiday Giveaways. 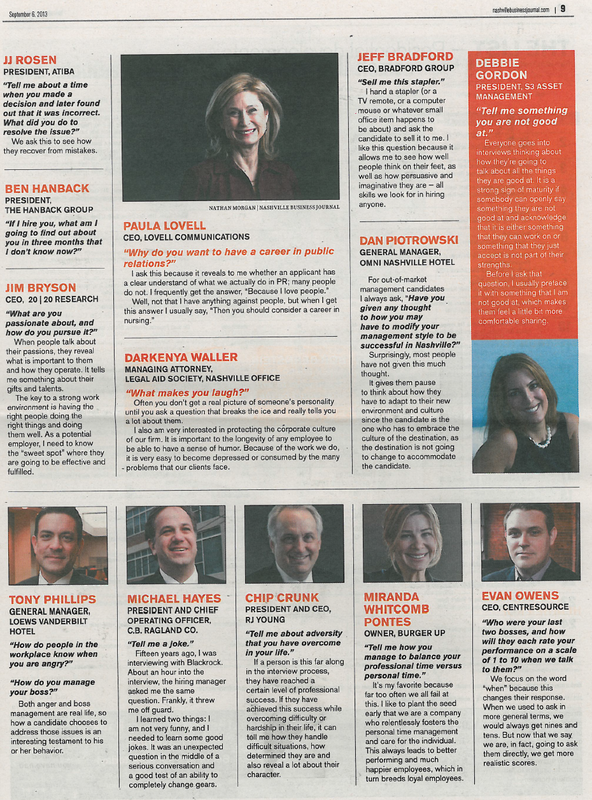 Andy Bailey’s [Petra Coach] Tennessean column provided advice on how to cope with your startup’s roller-coaster ride. Join us in congratulating Clint Smith [Emma] and Nicholas Holland [Populr.me], who have each been named a finalist for the 2013 Technology Council Awards. Clint is up for Company of the Year and Nicholas is in the running for Innovator of the Year. Dan Hogan [Medalogix] is a finalist in the Data Analytics category for the Fierce IT Awards, sponsored by the publishers of FierceHealthIT, FierceHealthCare and FierceMoblieIT. Last week, we welcomed in the first day of fall with beautiful weather here in Nashville. Let’s recap what else happened for EO Nashville members last week. In a blog for the Wall Street Journal, Dan Hogan [Medalogix] discusses how to attract top talent on a shoestring startup budget. In the Tennessean, Andy Bailey [Petra] wrote a column on tips to make sure you finish out the year strong, because just like the fourth quarter in a football game, it determines the winners and losers. Andy also ran a column in Smallbizdaily.com on tips to get more done in less time. 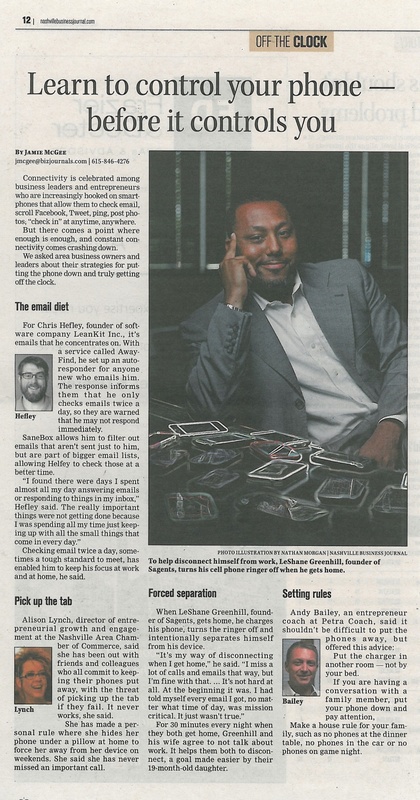 J.J. Rosen [Atiba] also wrote a column in the Tennessean about the impending end of desk phones. You can read the article here. 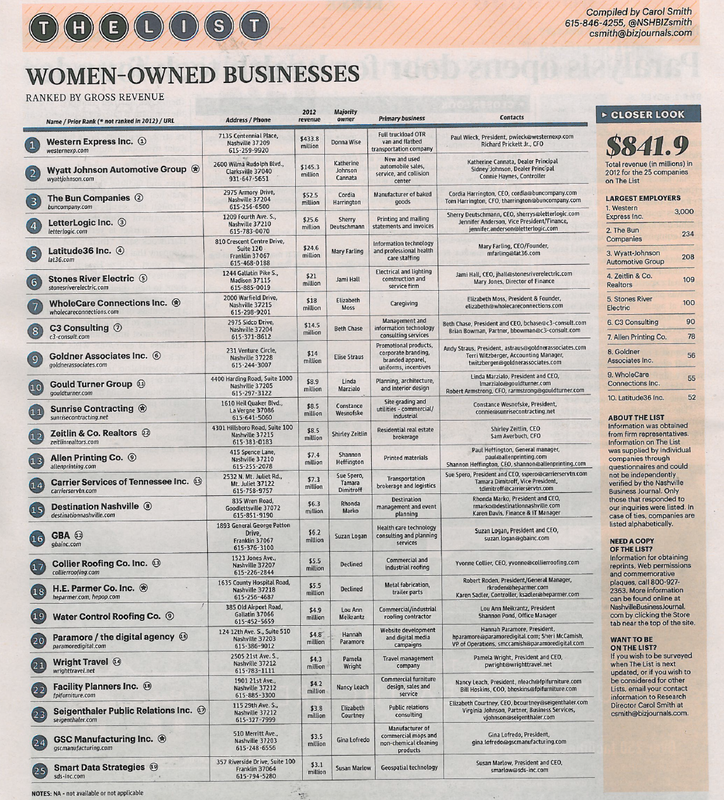 Paramore | the digital agency [Hannah Paramore], Facility Planners Inc. [Nancy Leach] and Smart Data Strategies [Susan Marlow] all made “The List” of the top regional women-owned businesses. Alex Tolbert [Bernard Health] penned a column for the Tennessean on how health reform changes the playing field for hospitals. Ben Hanback [The Hanback Group] wrote an article for EO’s Overdrive blog on staying productive in the office. You can read the article here. 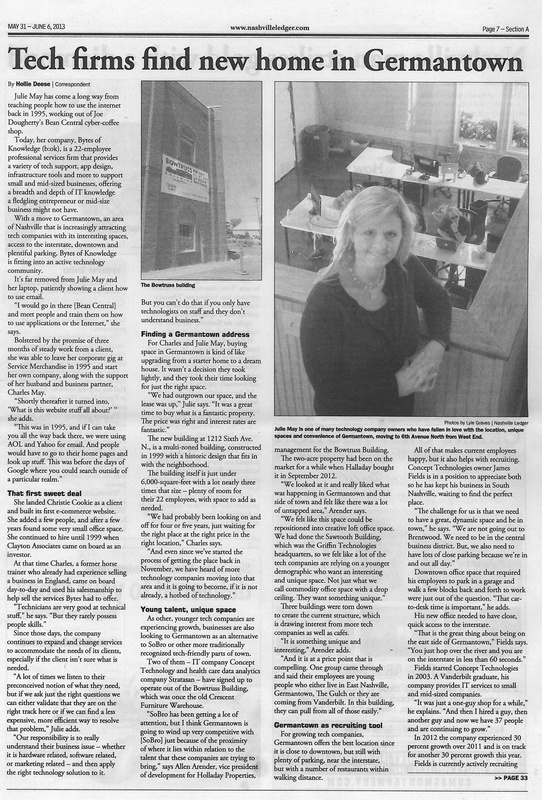 On Sept. 15, Julie May [bytes of knowledge] ran a column in the Tennessean about Square mobile credit card processing. You can read the clip here. b:ok also won the Interactive Marketing Awards’ Outstanding Achievement Award for its work on Nashville Sporting Goods’ website. 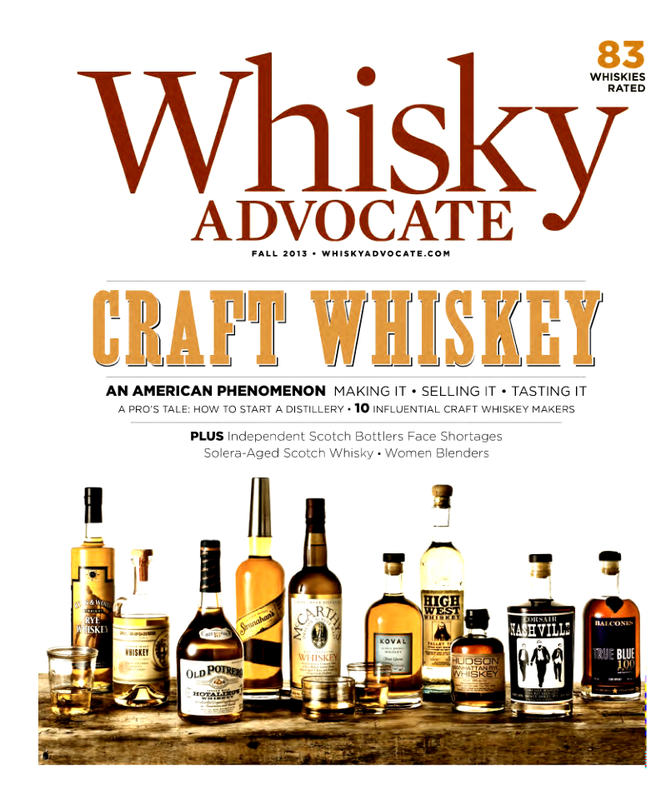 In other awards news, Corsair [Darek Bell] won “Innovator of the Year” in Whisky Magazine’s Icons of Whiskey awards for the second year straight. 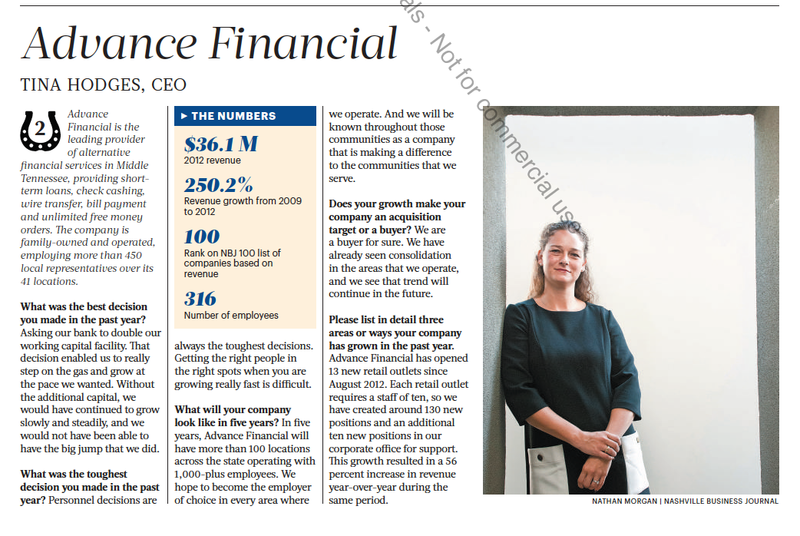 And lastly, Advance Financial [Michael Hodges], NovaCopy [Darren Metz] and Vaco [Jerry Bostelman] all made the Nashville Business Journal’s list of the Top 25 Fastest-Growing Companies. David Waddell’s [Waddell & Associates] most recent columns for The Memphis Daily News include an August 28 piece on the rising federal funds rate, and a September 6 piece on emerging markets economies. Corsair also recently received press from Story Magazine, the Shanken News Daily (here and here) and on News Channel 5. You can watch that video here. Darek’s other company, Bell & Associates Construction L.P., also recently won two ENR Southeast 2013 ‘Best Projects’ Awards: one for the Music City Center and the second for the Foothills Parkway Bridge. You can read the full list of award winners here. 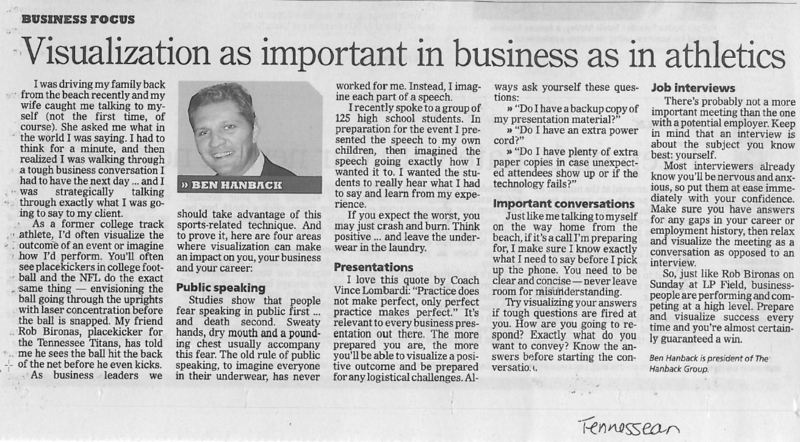 Ben Hanback’s [The Hanback Group] monthly Tennessean column ran September 1. The column reminded us to enjoy the present moment. Bob Bernstein [Bongo Java] will open a new coffee shop in the Omni Nashville hotel. 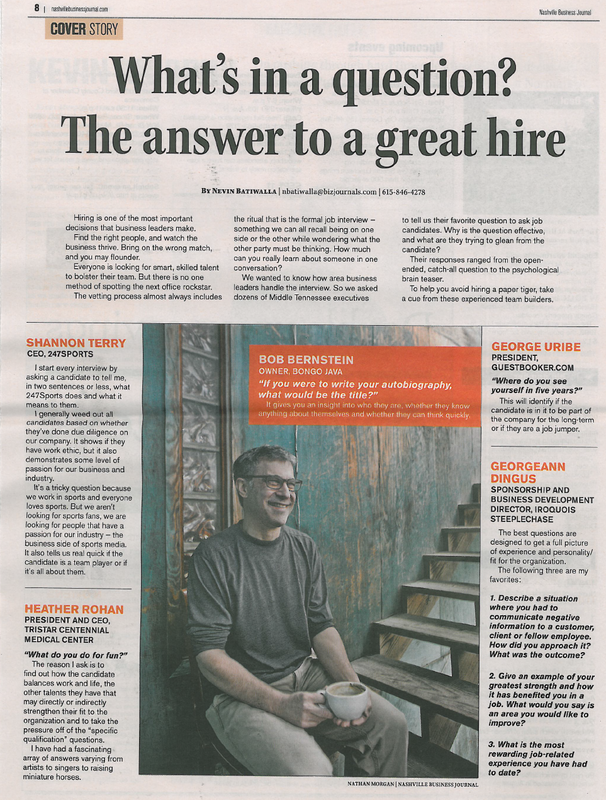 Bob was also included in today’s Nashville Business Journal in the cover story about interview questions. Fellow EO Nashville members George Uribe [Guestbooker.com], JJ Rosen [Atiba], Ben Hanback, Miranda Whitcomb Pontes [Burger Up] and Debbie Gordon [S3 Asset Management] were also quoted in the article. Andy Bailey’s [Petra] most recent Tennessean column gave tips on purchasing swag. The Nashville Business Journal also covered InQuicker [Michael Brody-Waite] landing its first local client, Saint Thomas Health. Additionally, congratulations to Martin Renkis [Smartvue], which won a New Product of the Year award from Security Products Magazine for its Cloud Video Surveillance product. Here’s what’s happening in EO Nashville’s world this week. CIO, Computer World and Network World featured Medalogix [Dan Hogan] as one of six practical predictive analytics tools. Alex Tolbert [Bernard Health] wrote a blog post for Advance Web on fixing health care costs. Read his blog here. Alex’s regular column in The Tennessean also published Sunday. 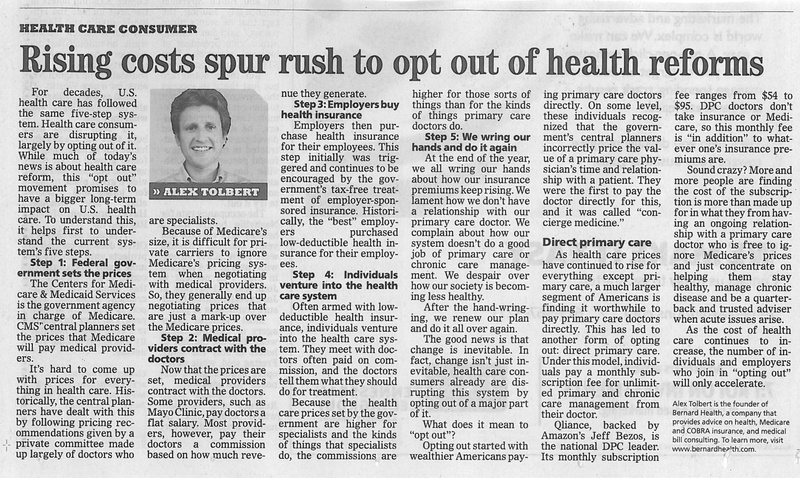 In this week’s column, Alex discussed the health care reform. Fletcher Rowley [John Rowley] has been chosen as one of the ad agencies for AMC’s documentary/reality program The Pitch. Each episode features two ad agencies who pitch against each other for a national account. Advertising Age, The Tennessean and the Nashville Business Journal reported the news. The Nashville Ledger recently wrote a story about the Southern Living Idea House and spotlighted Castle Homes [Alan Looney], who built the home. 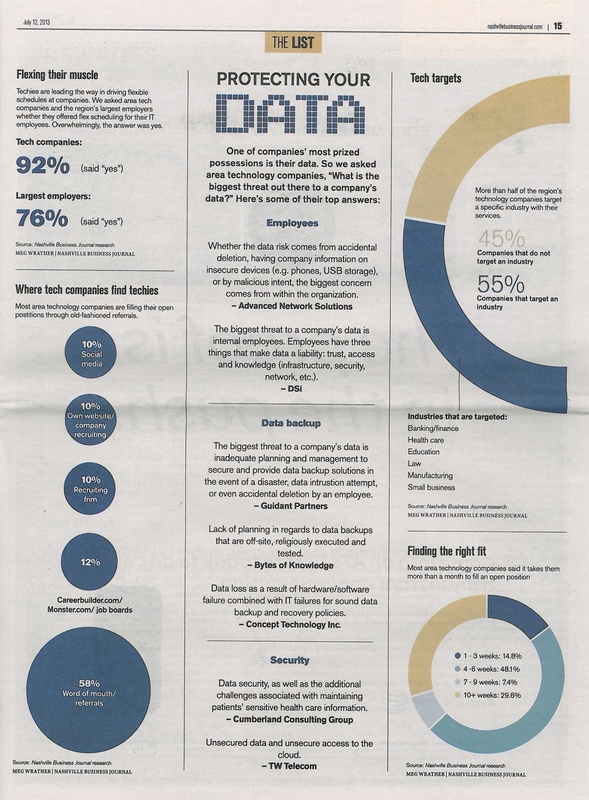 bytes of knowledge [Julie and Charles May] were featured in the Nashville Ledger last week. The story focused on tech firms finding a home in Germantown. The story also mentioned Concept Technology [James Fields], whose office will be relocated to Germantown in the near future. The Nashville Post recently featured a story about Emma [Clint Smith]. In the article, Clint discussed the maturation of a Nashville tech darling and how his role has changed over the years. National Storm Shelters [Jeff Turner] was featured in a Nashville Post story last week that highlighted local artisan manufacturers gaining traction with a niche approach. WJLA TV also mentioned National Storm Shelters in a article about Oklahoma donations. National Storm Shelters was also featured in Brentwood Homepage this month. InQuicker [Michael Brody-Waite] recently announced that its online waiting service has helped patients avoid more than 3M total wait time minutes that would have been spent in the hospital or urgent care waiting room. mHiMMS reported the news. In his recent column in the Memphis Daily News, David Waddell [Waddell & Associates] discussed when being safe can actually be unsafe. David’s column also ran in the Nashville Ledger. 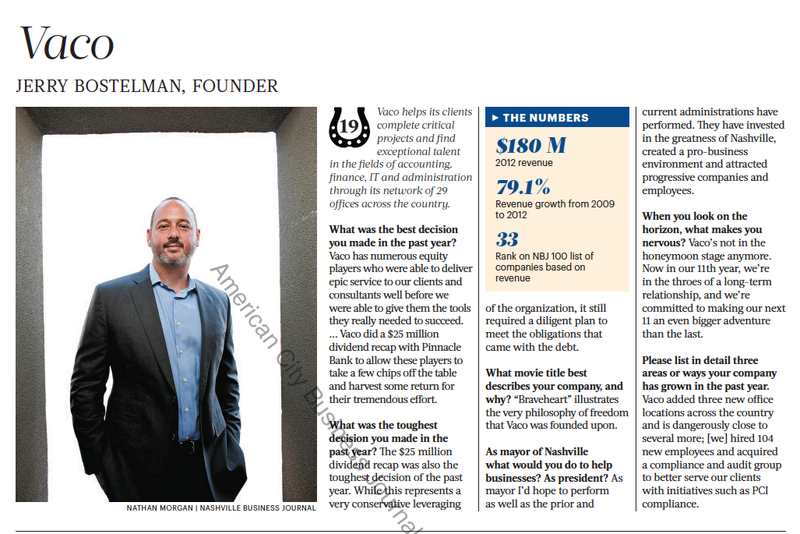 Ben Hanback’s [The Hanback Group] guest column appeared in the Nashville Business Journal last week. In his column, Ben detailed the top five ways to boost work-week productivity. 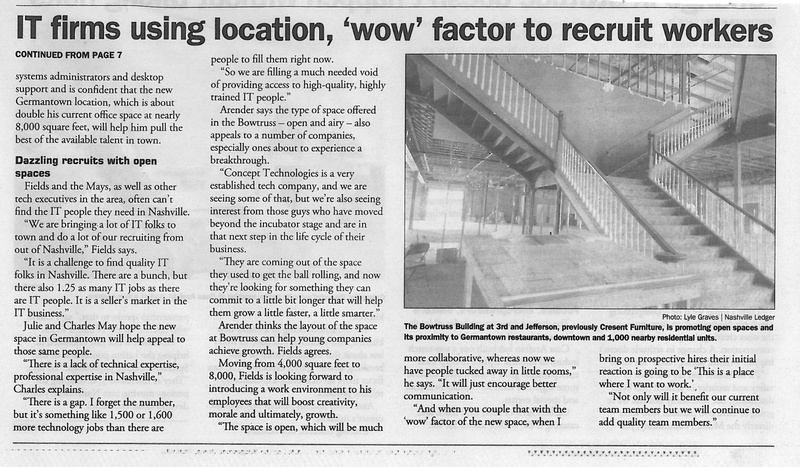 Ben’s column was part of an ongoing partnership between EO Nashville and the Nashville Business Journal. If you’re interested in getting involved and submitting a column, contact Erin Gagnon at erin@bradfordgroup.com for more information. Join us in welcoming our 2013/14 board of directors. The 2013/14 board term runs May 1, 2013 to April 30, 2014. Member Benefits/Integration: Chris Kincade, CEO, The Kincade Group, Inc. The Nashville Entrepreneurs’ Organization is a growing, vibrant group of successful business owners who are all doing what they can to contribute to the regional economy. All of our board members work extremely hard to accommodate the growing needs of this diverse group. We want to thank the board for volunteering their time to make this chapter one of the best within EO.